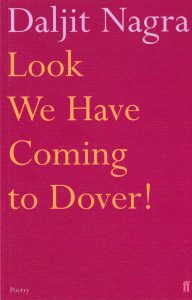 The poems in Daljit Nagra’s celebrated debut collection, Look We Have Coming to Dover! (2007), are based on Nagra’s experiences as the son of Punjabi parents who came from India to Britain. Combining playfulness, pathos and ‘Punglish’ (a Punjabi-inflected English), and always attentive to the concrete details of everyday life, Nagra’s poems evoke a powerful, and often very humorous, sense of what it is like to live in a diverse Britain. At heart, this collection is an exploration of an identity crisis. Modern British icons – Dulux, Sugar Puffs, Hilda Ogden – jostle for room with chapatis, saris and sitars, creating a patchwork landscape that mirrors the incoherence of the immigrant’s experience. The nations unite uneasily but vibrantly under the umbrella of Nagra’s ‘Punglish’, a freewheeling hybrid in which syntax is protean and parts of speech dynamic. Daljit Nagra on the personal and historical background to Look We Have Coming to Dover! 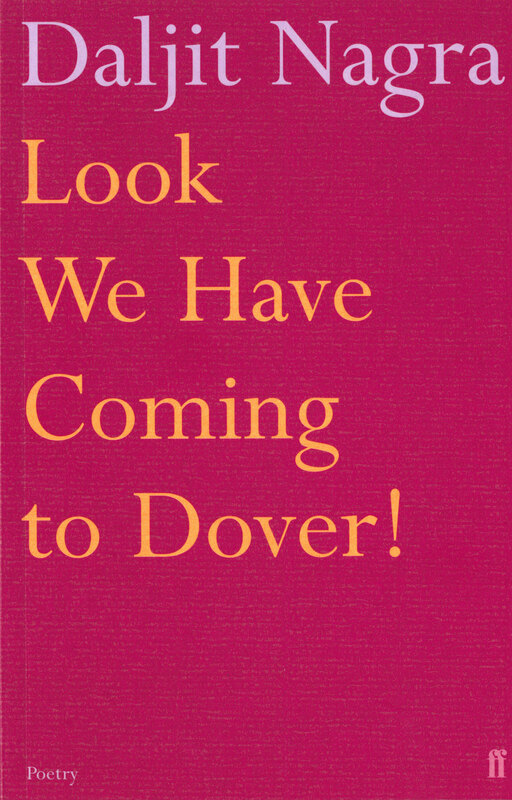 Read and annotate the poem ‘Rapinder Slips into Tongues . . .’ from Look We Have Coming to Dover! Cite this: “Daljit Nagra’s Look We Have Coming to Dover!.” Postcolonial Writers Make Worlds, 2017, https://writersmakeworlds.com/nagra-look-we-have-coming/. Accessed 21 April 2019.